All items are available for study and research. The museum is a great place to donate personal family paper items that people might consider irrelevant but that actually shed a great deal of light on the growth and development of Clarkdale. Archives are permanently valuable records, such as letters, reports, accounts, manuscripts, and other records that provide information about people and places. 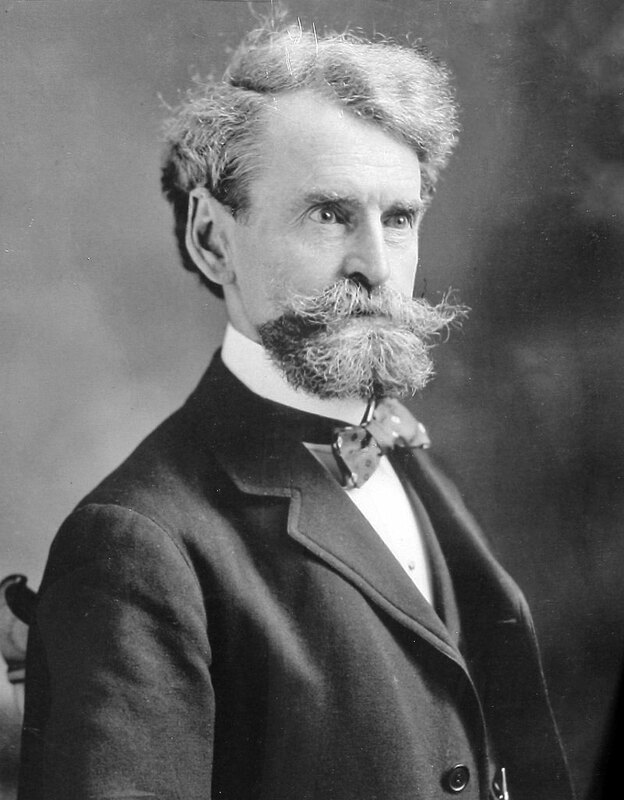 Senator William Andrews Clark—copper magnate, railroad baron, and one of the richest men of the Gilded Age—bought the United Verde Copper Company mine in Jerome in 1888. When he decided to move his smelter further downhill in 1912, he planned and built Clarkdale to house his workers. 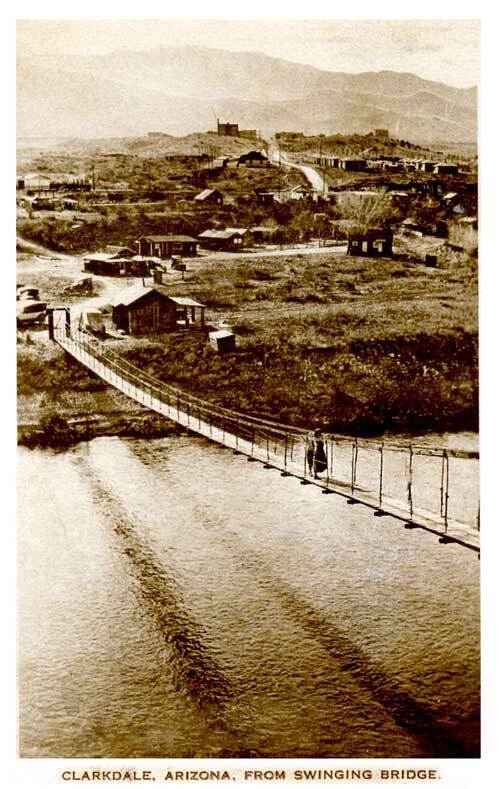 Arizona's first company town, it included residences, a business district, a hospital, schools, and a town park. The town was listed on the National Register of Historic Places in 1998. The Clarkdale Historical Society and Museum is housed in the old clinic building, designed by Los Angeles architect Arthur R. Kelly and constructed during the influenza pandemic of 1918-19. The clinic dispensed medicine and treated minor injuries of the smelter workers and their families on a 24-hour basis. 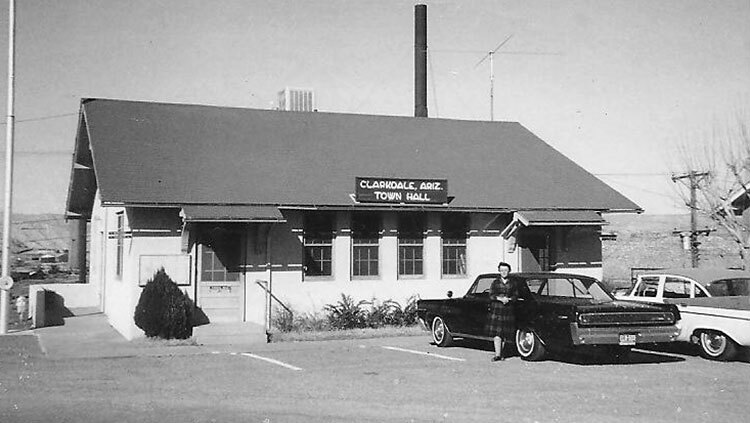 The clinic closed in the early 1950s, and when the town incorporated in 1957, the building became town offices. A jail was constructed in the boiler room while the police department occupied the basement. 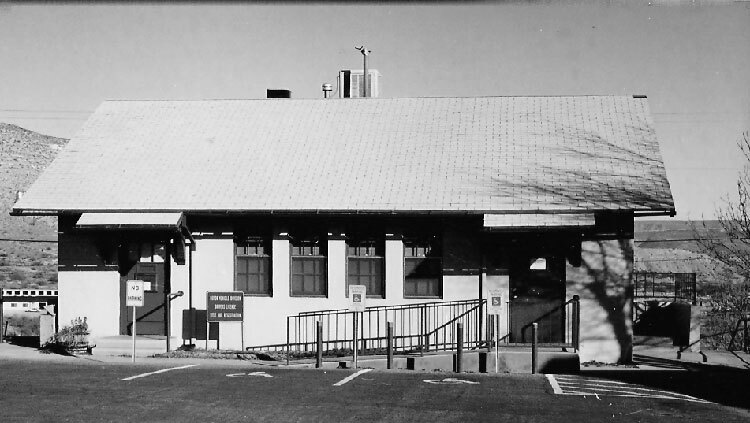 In the early 1980s, the Clark Memorial Library moved into the building, which later housed the Department of Motor Vehicles. The renovated building was formally opened as the Clarkdale Museum in 2008.